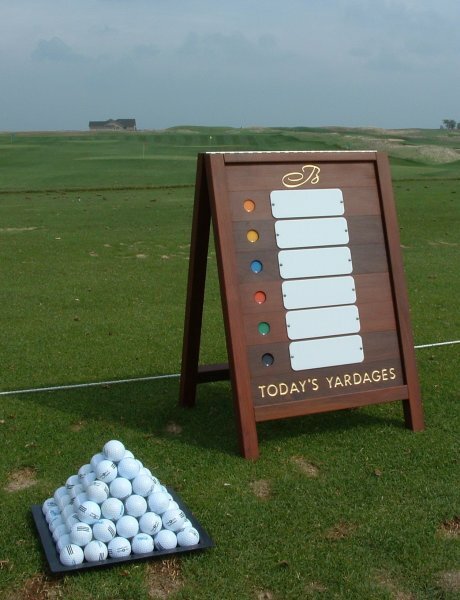 Practice areas are vitally important to game improvement and should be looked at as an important part of any club. 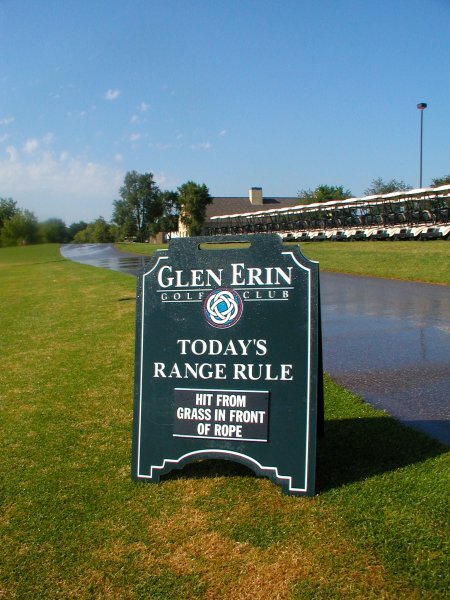 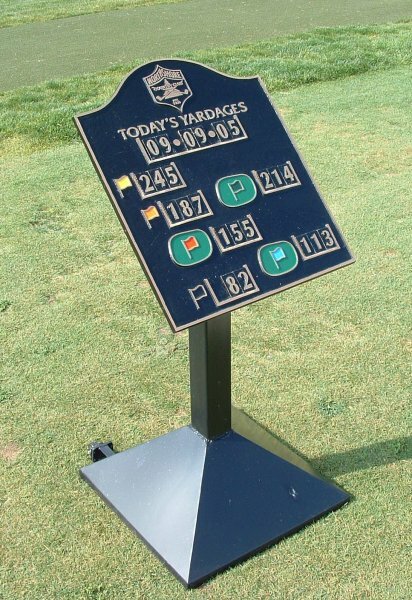 Making sure these areas have the proper accessories, yardage markers and other important products will make practice time more enjoyable and get everyone’s round off to a great start. 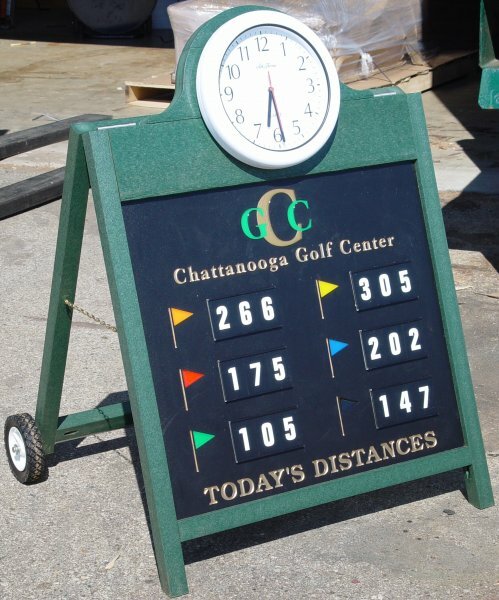 A properly outfitted range will include bag stands, club washers and yardage indicators to target greens. 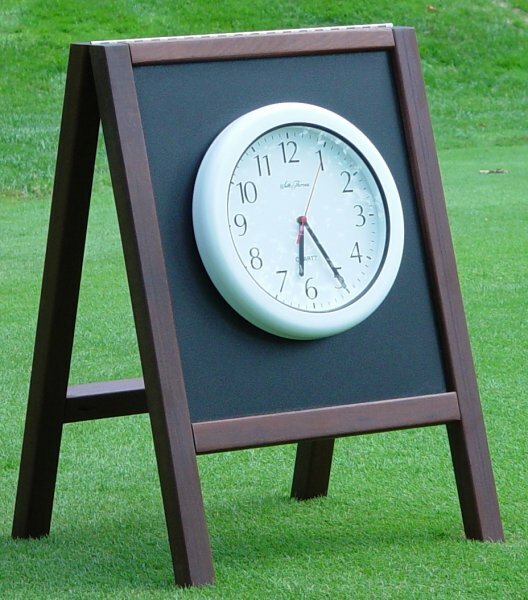 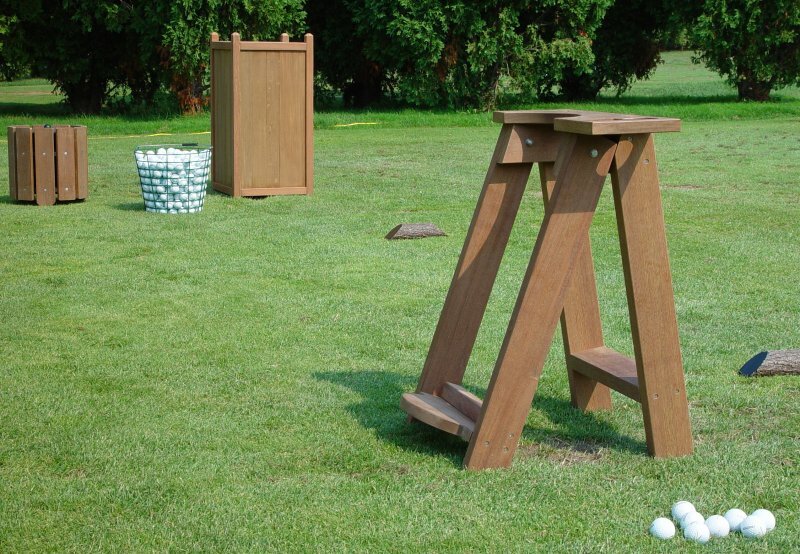 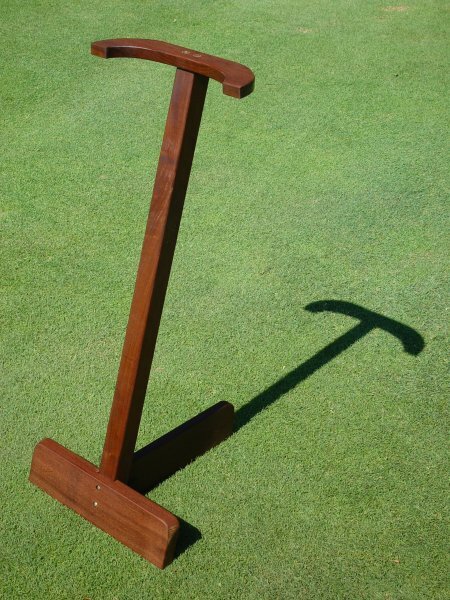 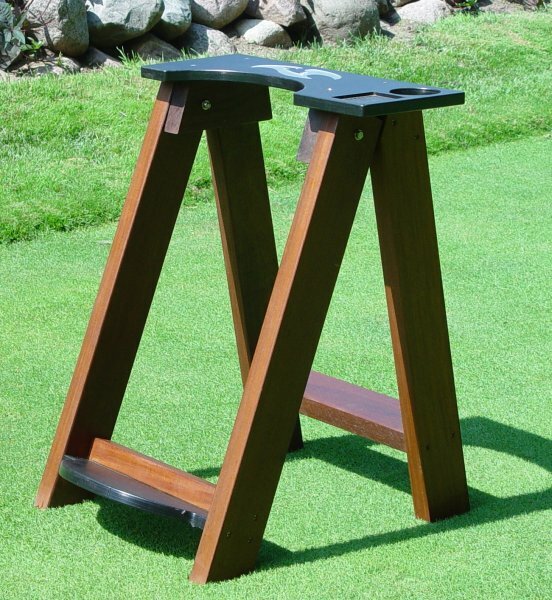 Other items that could be used are benches and a clock to make sure everyone makes it to the tee on time. 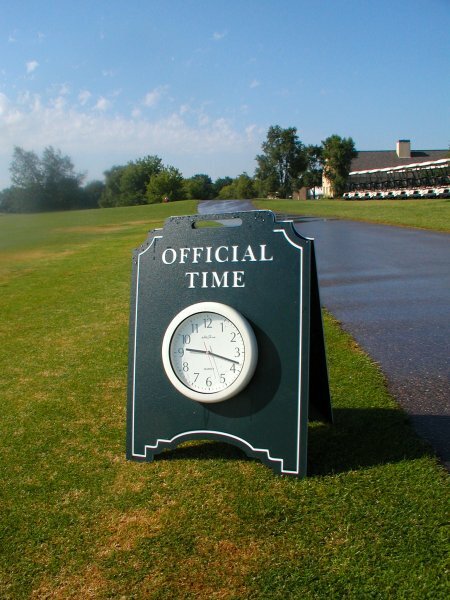 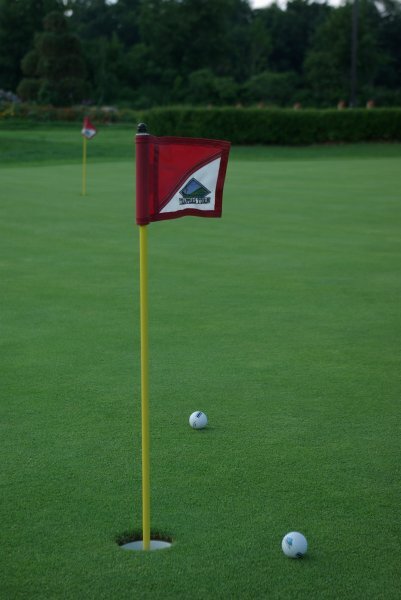 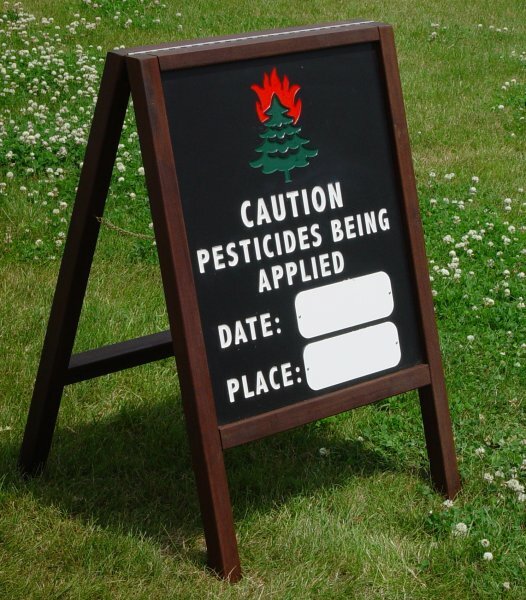 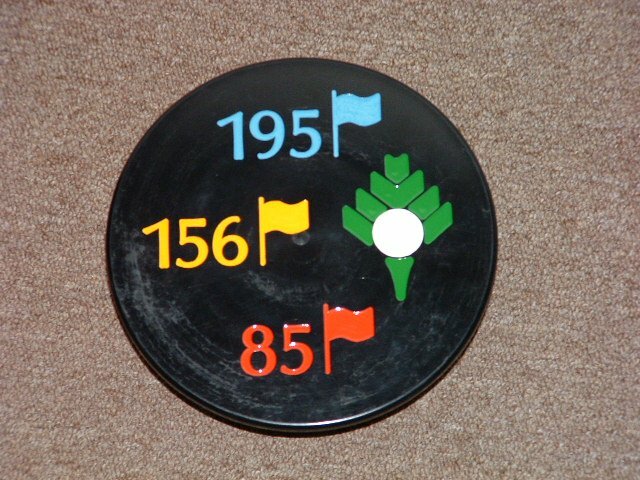 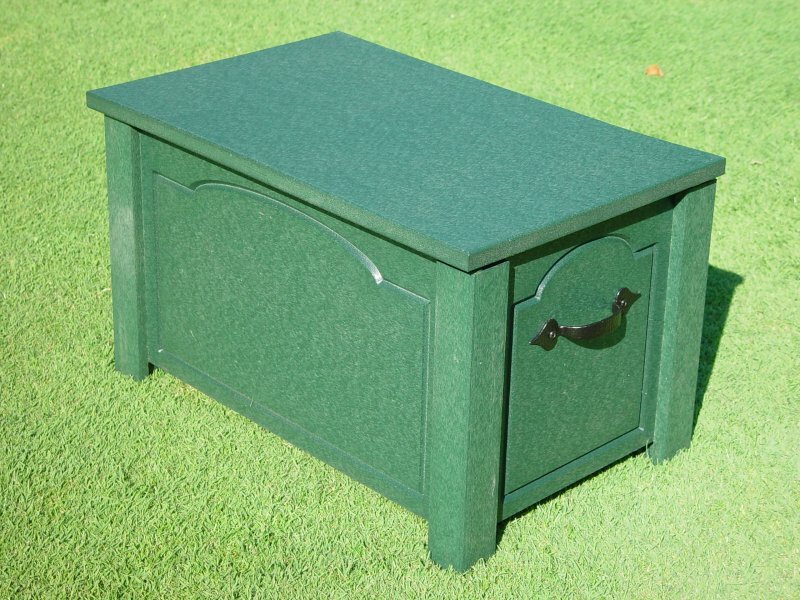 Short game areas may contain signage, a clock and/or a divot mix container. 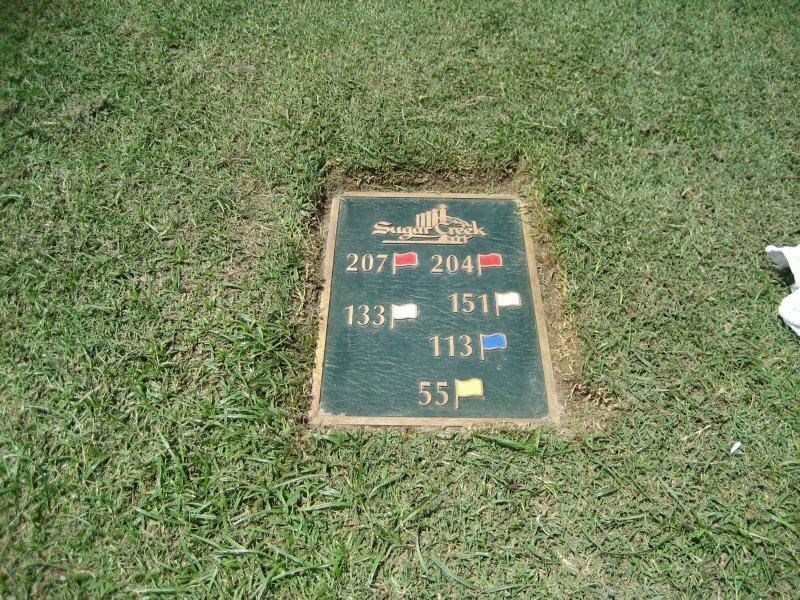 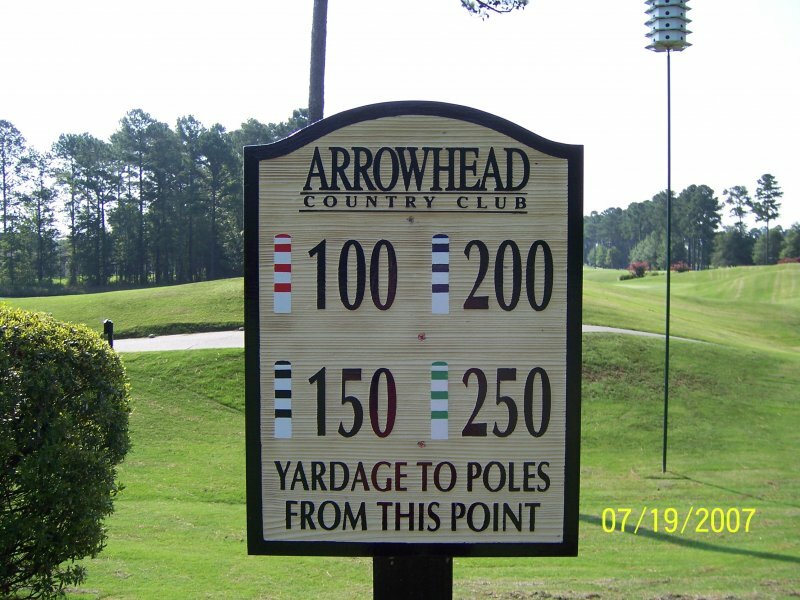 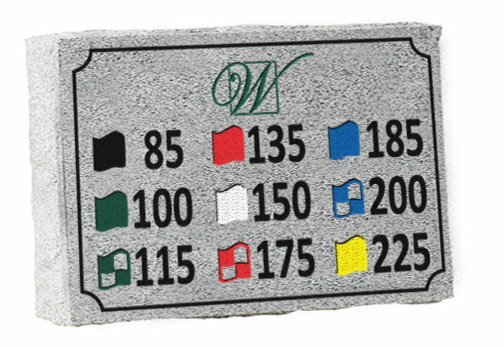 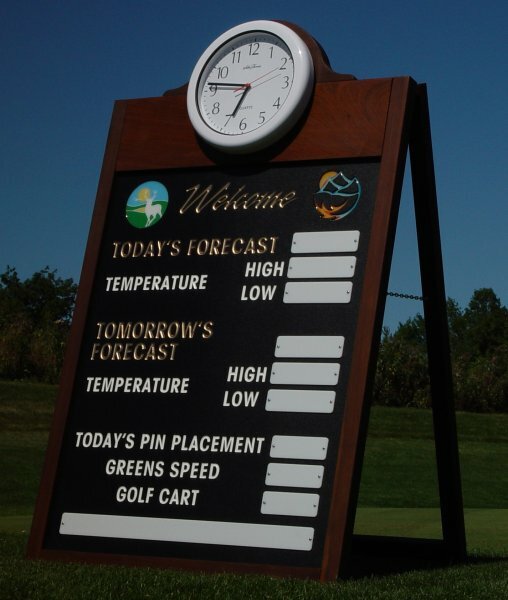 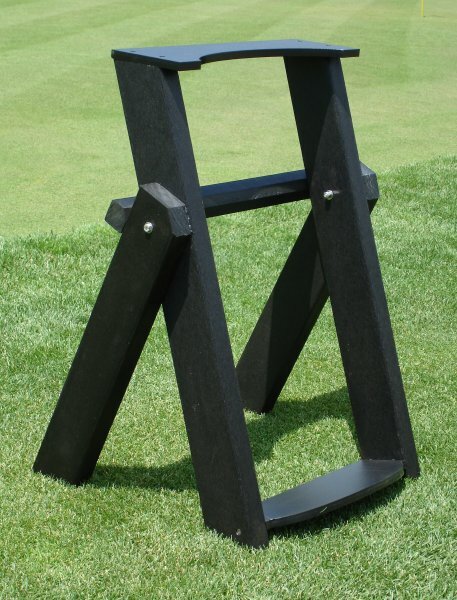 Yardage markers to specified hole locations could also be needed. 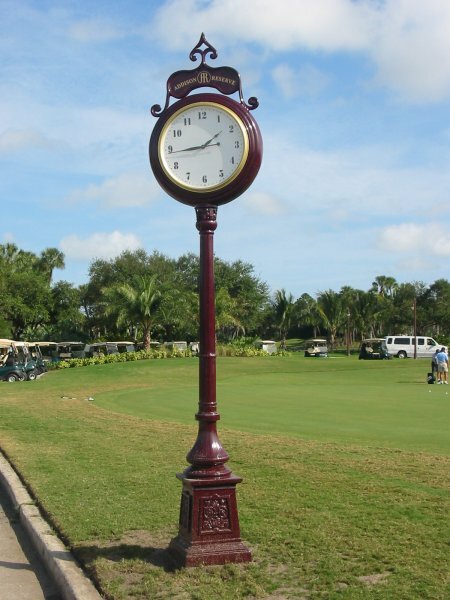 A large clock in the center of it all adds a touch of class. 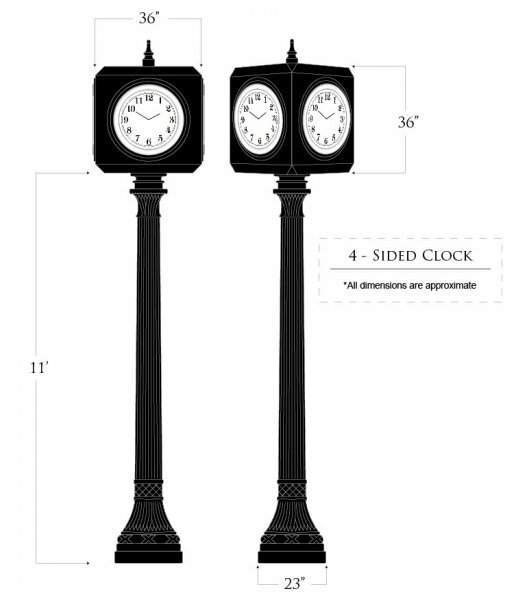 We offer both 2 and 4 sided clocks with numerous add-ons available. 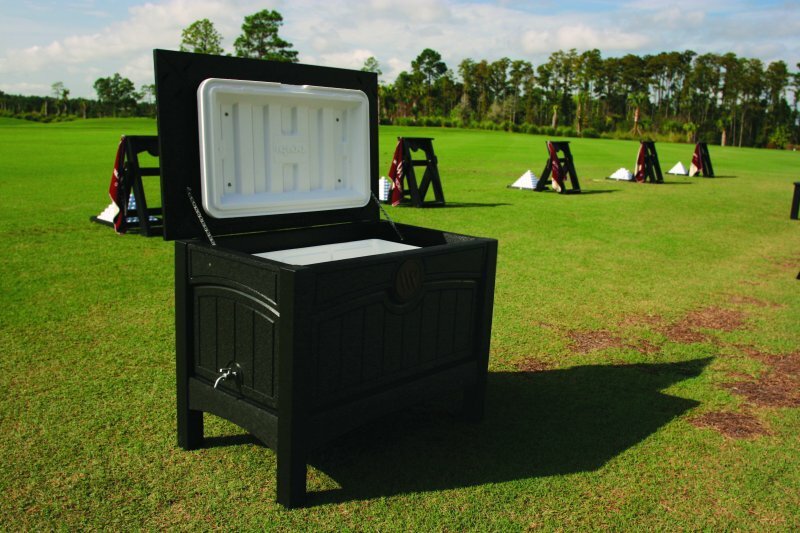 Would you like a free catalog mailed to you? 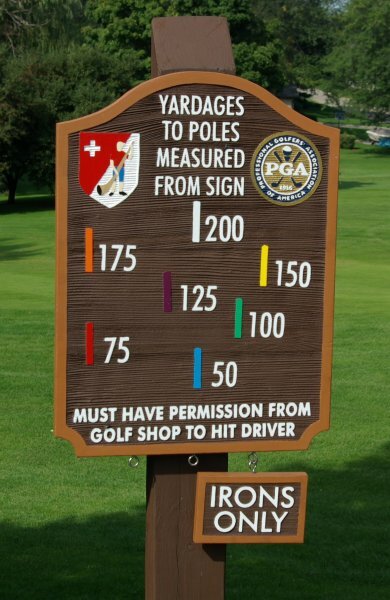 © 2019 National Golf Graphics - All Rights Reserved.